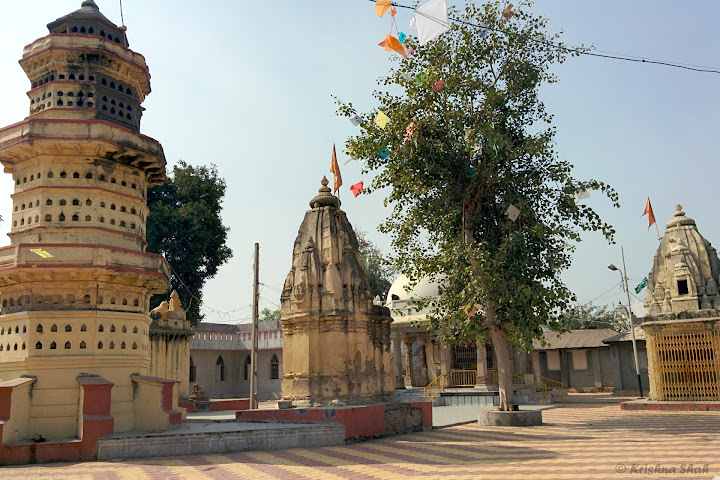 This is Pushtimarg Temple for Vaishnav’s which is situated in Kevda Baug Area of Vadodara (Baroda). 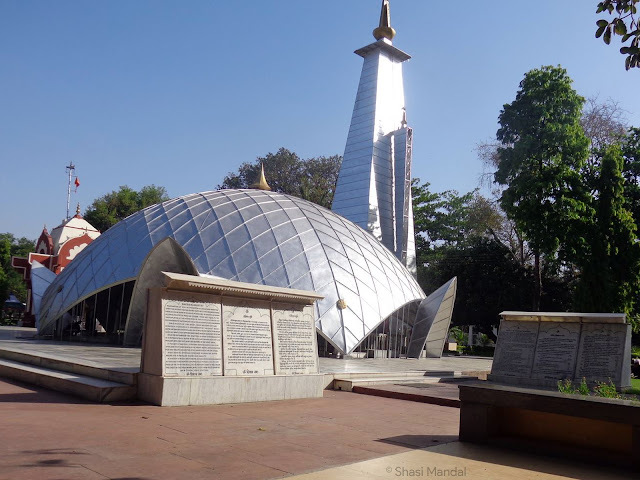 It is also known as Bethak Mandir. The Temple is almost 200+ Years Old. Shri Vraj Bhushanlalji is owner of this temple. At age of 11 (in Year 1846), he bought this place. They organised Bhagwat Saptaah, so the place was known as Bethak Mandir. After that, idol of Lord Dwarkadhish was installed which was brought from Kankroli (Rajasthan). 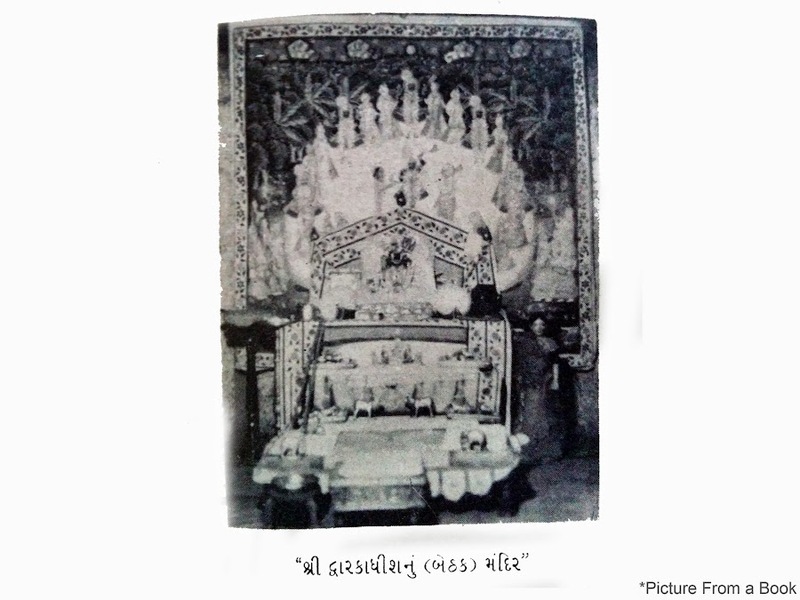 The Pooja-Aarti of Lord Dwarkadhish originally started in Year 1850. There are more than 80 Temples of this community. 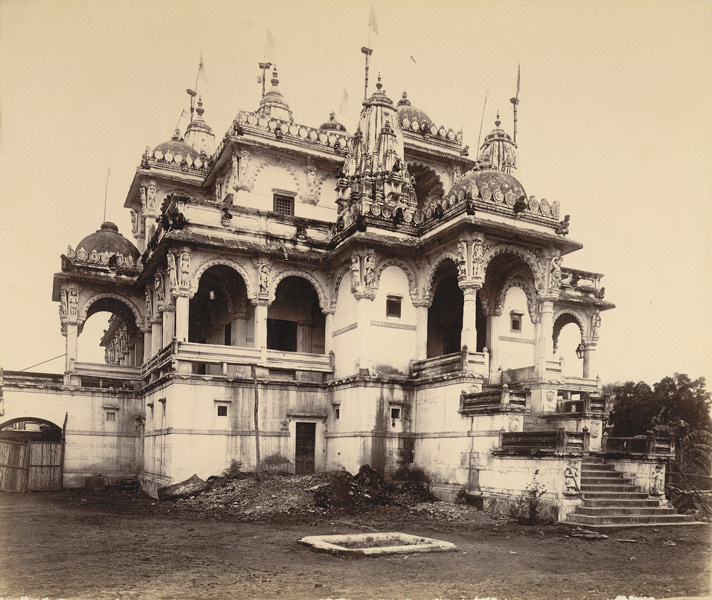 The Gaekwad family also helped to build Temple. This is an independent temple and the main temple is at Kankroli, Rajasthan. The Temple also celebrates many Hindu Festivals in which almost all devotees take parts. The Temple’s design is very simple and is built with wood and bricks.